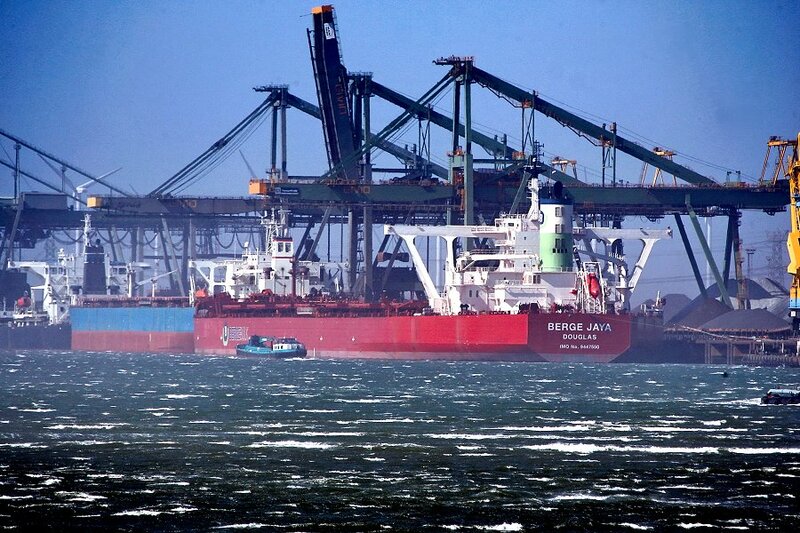 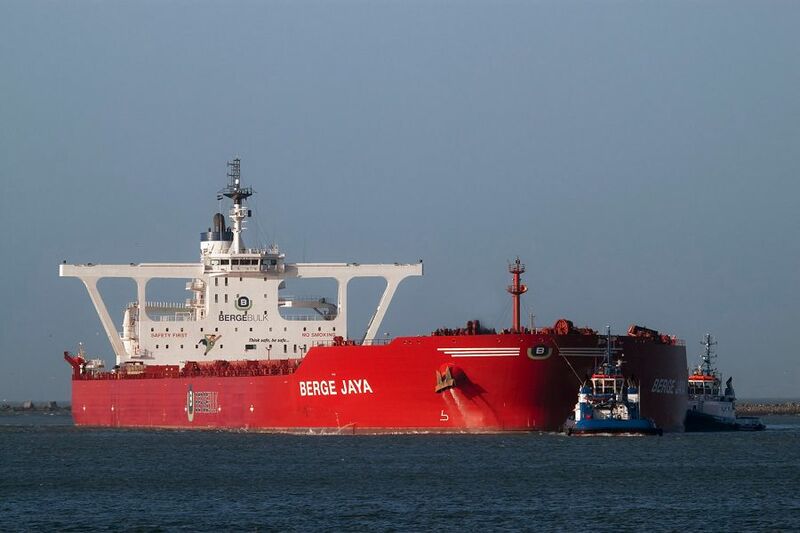 "Berge Jaya", at Europoort, Rotterdam, Netherlands, April 18th, 2013. 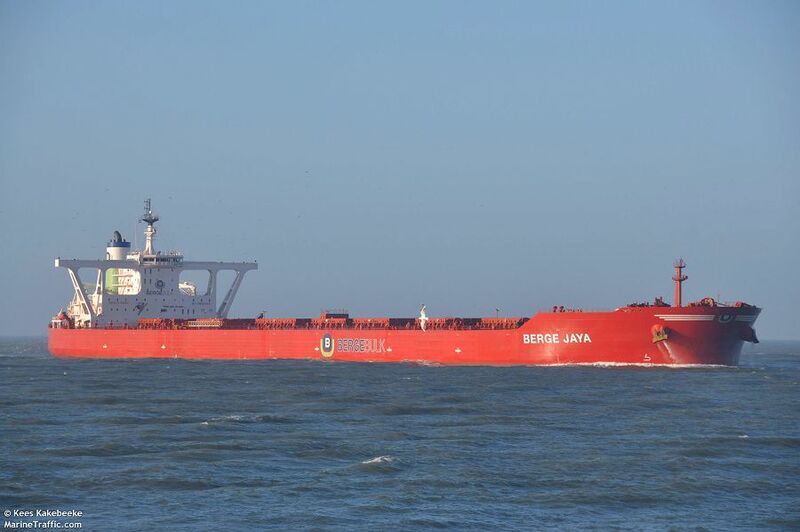 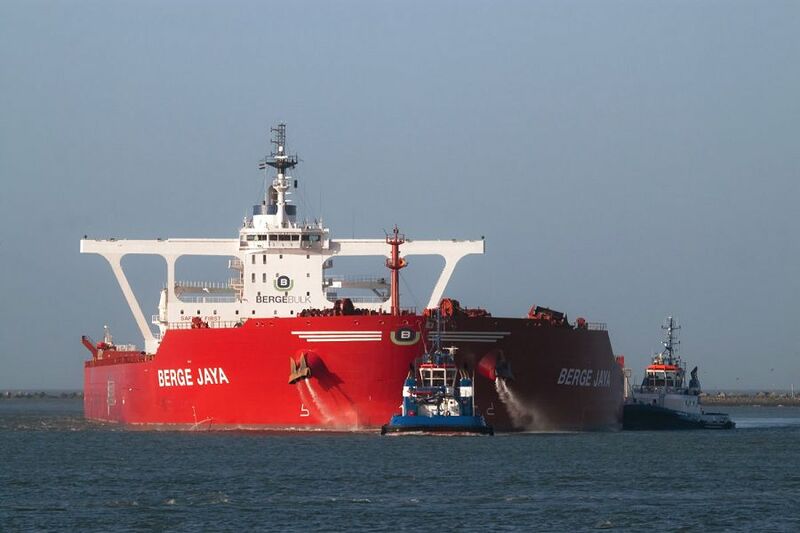 "Berge Jaya", arriving for the first time at Europoort January 27th 2012. 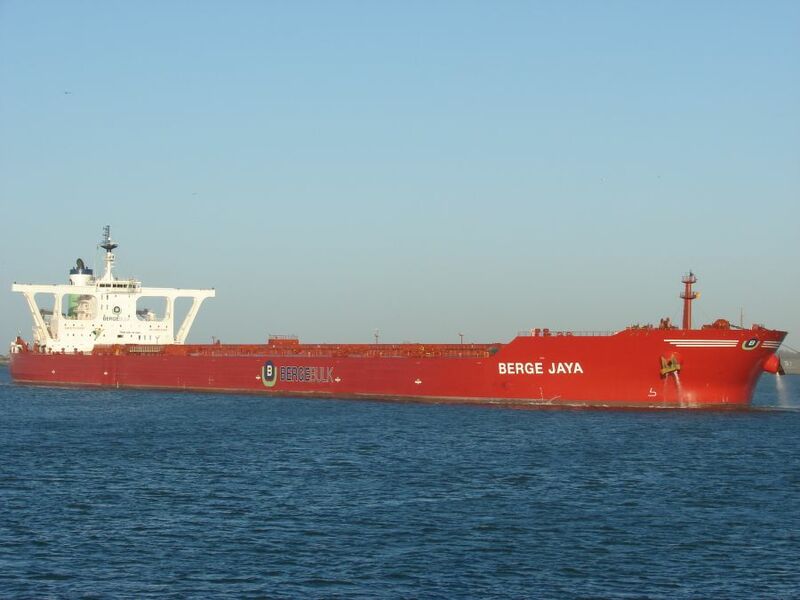 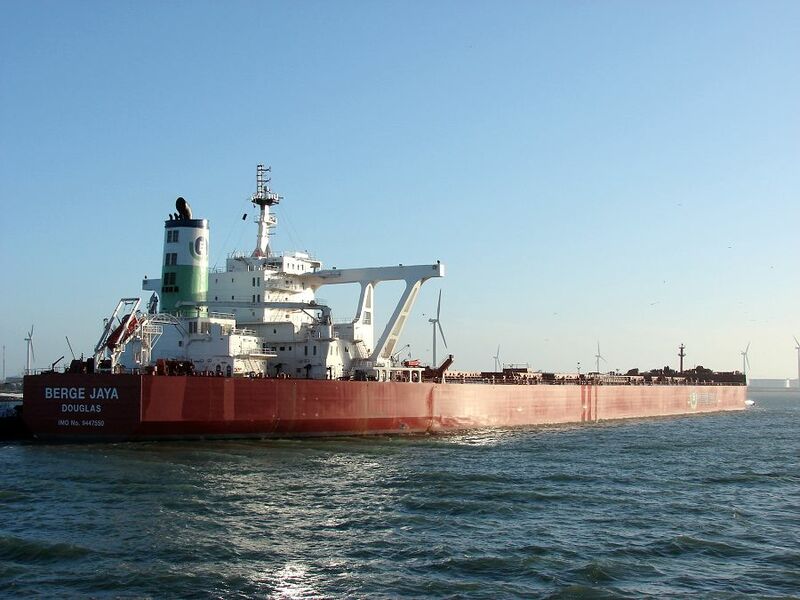 The Miramar Ship Index for "BERGE JAYA"
BW Bulk UK Co Ltd.